Louisville Web Design made custom to suit your specific needs! Crosby Interactive brings a personal touch to their Louisville clients. By meeting and getting to know our clients, we can customize your web design to best meet your needs. We do not use “cookie cutter” templates, but create custom web design for Louisville & national clients. Your Louisville web design will reflect your brand and who you are! Our Louisville based web designers will create a unique & custom design just for you! Let a locally based company help you with your Louisville web design. Our experienced designers will meet with you personally at your convenience. We are always as close as a phone call. Louisville web design is taking off at Crosby Interactive! It is important to us to keep up with the latest in trends in web design methods and technology. We bring this expertise to our clients with our professional customer service. Louisville businesses and organizations rely on us for our dedication, expertise, creativity, and the results we garner for each Louisville web design client. All of our Louisville web designs are mobile responsive. 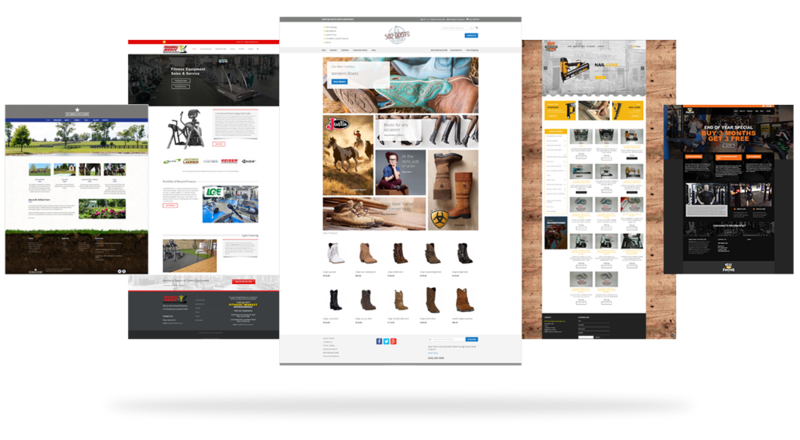 Work with a Louisville web designer to ensure your web design performs flawlessly on any screen size. Louisville Web Design made Creative & Unique! Crosby Interactive will make your Louisville Web Design unique with vivid colors and art, but also combine it with intelligent marketing, engaging content, social media & SEO expertise. We put your Louisville web design to work for you! Your web design is focused on creative and results orientated solutions designed to maximize your website’s true earning and traffic potential. Your web design is a reflection of who you are, and what you want your organization to be. Challenge our Louisville web designer to create your own unique web design! This is just a sampling of Louisville web designs that we have developed. We can show you other Louisville web designs that might match the type of design that is similar to your project. Our main focus is to provide our Louisville web design clients the very best in web based technology at an affordable price. 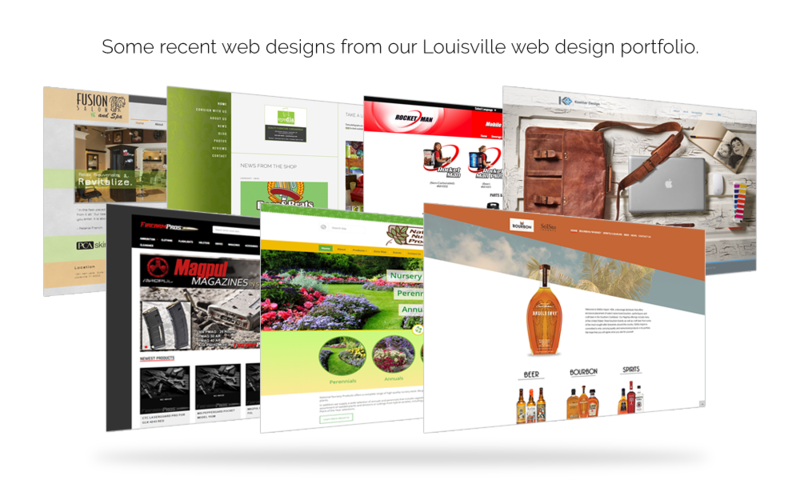 We have a strong track record in Louisville with our web design for both large and small businesses. If you have been looking for a dependable and reliable company that can meet the most demanding needs in Louisville web design, please give us a call. Louisville Web Design is Booming with Crosby Interactive! Crosby Interactive will be available to help with Louisville web design and maintain successful digital marketing in Louisville’s changing business environment. Don’t lose business to a poorly developed or outdated web design. 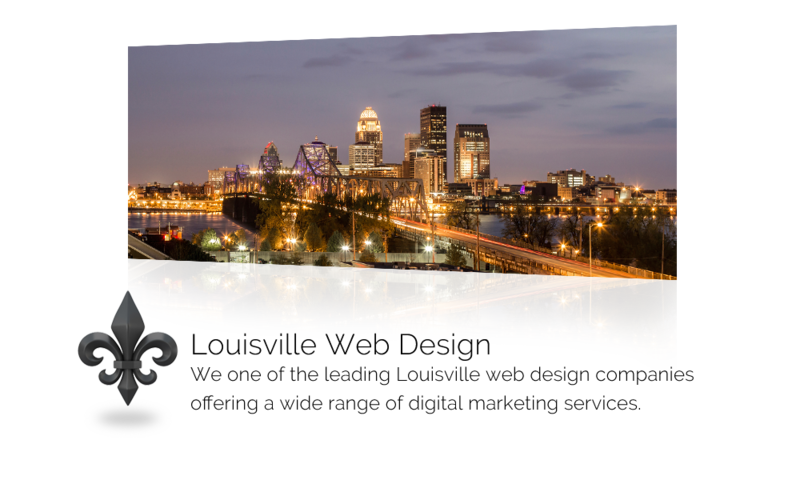 Louisville Web Design created by highly creative, successful Web Developers. Contact us to set up a meeting with one of our Louisville Web Design professionals.